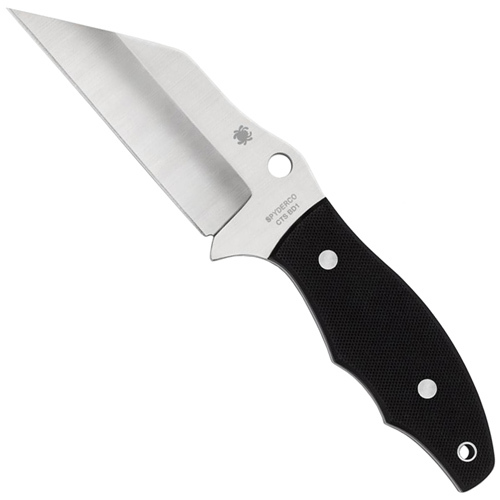 A direct descendant of Michael Janich’s original Ronin design and close cousin of the Yojimbo 2 folding knife, the Ronin 2 is based on a custom knife Janich commissioned from knifemaker Mickey Yurco. Its blade is crafted from Carpenter CTS-BD1—a vacuum-melted stainless steel that is highly corrosion resistant and holds an excellent edge. 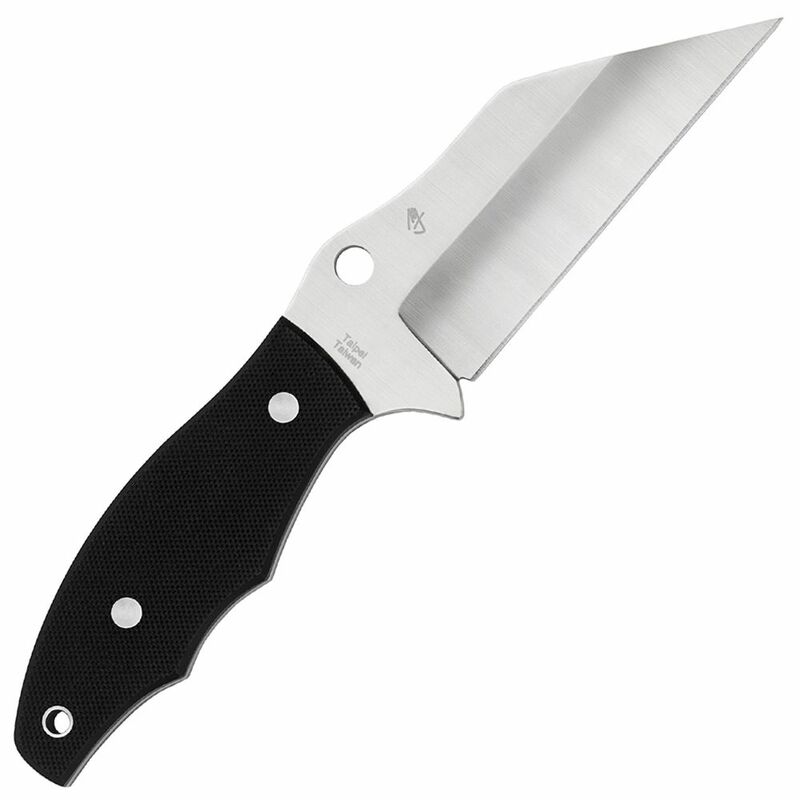 Deep hollow-ground bevels on each side of the wharncliffe blade define a perfectly straight cutting edge, enabling it to cut with full power all the way to the point while leaving its spine thick and strong. To ensure maximum strength and a deft balance, the Ronin 2 features a skeletonized full tang capped by thin textured black G-10 scales that guarantee a positive grip while allowing the knife to be easily carried and concealed. At the junction of the handle and blade, the tapered, ergonomic profile of the handle flares to create a very effective integral guard that protects the user’s hand from sliding forward onto the edge.